When an author writes well, we readers get inside the head of a character and see through his eyes and hear through his ears as the story unfolds. The character’s thoughts lay exposed to us, but only his thoughts and not the thoughts of others. If a scene is written well, we feel what the character feels, know what the character knows, and think what the character thinks. But everything else is guesswork. As I read I Kings 6, verse 7 intrigued me. “…no hammer, chisel or any other iron tool was heard at the temple site…” For seven years, silence surrounded the building of the temple in Jerusalem. When it sounded like nothing was going on, something was going on. On the other hand, in a quarry in Lebanon, noise abounded. Away from the curious eyes (and ears) of Jerusalem locals, plenty happened as laborers shaped the stone for the temple. Hammers, chisels, and any other iron tool ripped rock out of the mountains. In the then-future temple, nothing but silence. At the quarry, furious effort. Now fast forward to the present. You sit in the church sanctuary, the modern-day equivalent of the temple. Nothing seems to be happening. A few songs, the pastor preaching, an occasional prayer—but mostly silence. Of course, this may not describe your church or last Sunday but it describes a lot of churches and a lot of Sundays. Whether we characterize the community at worship as silent or noisy, we often define the experience as “nothing much happened today in church.” And that’s how things appear. But God’s not fooled by appearances. We can’t see, hear, or read people’s thoughts. Like a well-written character, we’re limited to our five senses and what bounces around in our own heads. But rest assured, God hammers and chisels away inside the hidden quarry called the human heart. You know that’s true because, like me, He’s working inside you. And if He’s working inside us, He’s also working inside the hearts of those around us. Most of the time, we just don’t see it. But that’s only how it appears. Question: What’s God doing in the silences? 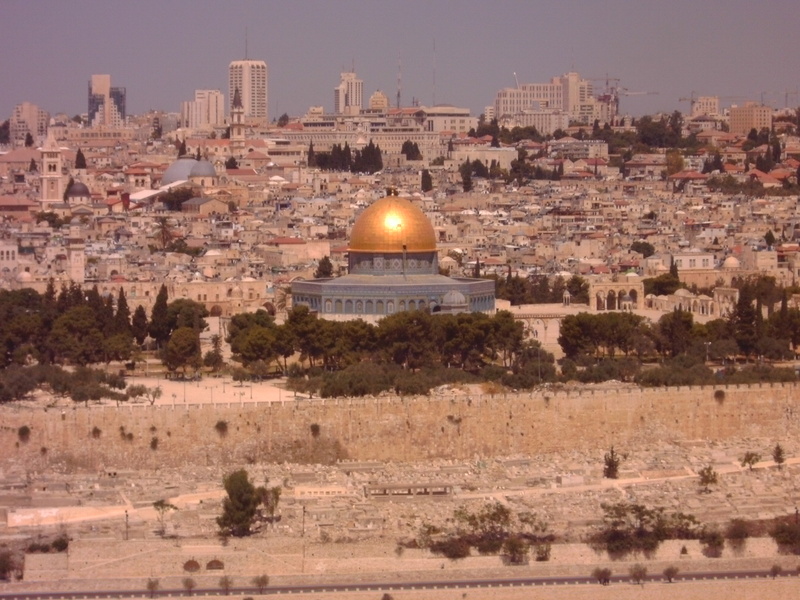 This entry was posted in Lessons from the Holy Land and tagged faith, God's work, hidden changes, Jerusalem, Lebanon, silences, the human heart, the Temple, Worship. Bookmark the permalink.